Is a Family Dentist for you? General Dentist or Family Dentist? Dr. Saadia family dentist practice is well known for its quality service and gentle care. But what is the difference between a Family Dentist and a General Dentist? Commonly a General Dentist works with the general public, which includes people of all ages. General Dentist practice works in preventive oral care. Most of the time they will refer you to a surgeon for more in depth care such as a root canal. A Family Dentist can work with people of all ages as well. However, she is trained in pediatric dentistry to accommodate the peculiarities of children dental care. 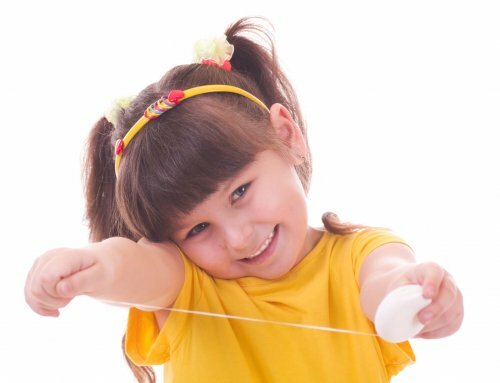 While dental care for adults consists mostly of prevention and cleaning, kids have a dynamic dental cycle. Family Care at a Pediatric Office? 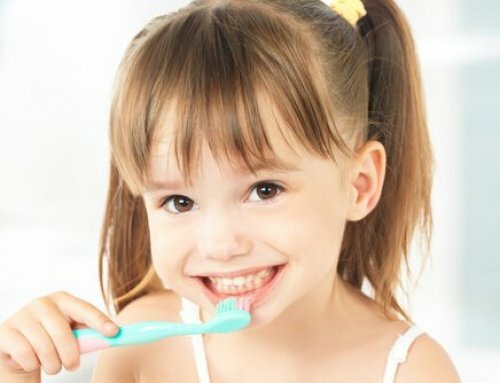 A pediatric dentist will care for your children from infancy, with tongue and lip tie release and baby oral health advice, until they finish changing into permanent teeth. 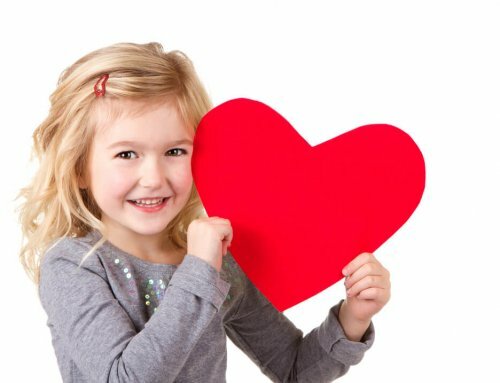 With a family dentist, your child will be able to continue to be treated by the same professional. This relationship will cultivate trust and reduce the development of fears that many adults have of going to the dentist. Another good side effect of visiting a family dentist is the fact that your kids will feel at ease seeing you in the dentist chair, just like them. You can teach by example demonstrating that there is no reason to be afraid. At Palm Beach Pediatric Care your entire family will receive gentle care with the latest in technology. In such a fun environment going to the dentist becomes a family affair. Bright and healthy smiles will run in the family! Palm Beach Pediatric Dentistry is a leading-edge practice that delivers state-of-the-art oral health care to the pediatric population from birth through their teenage years. Our modern approach to pediatric dentistry looks at the whole child, not just their teeth. 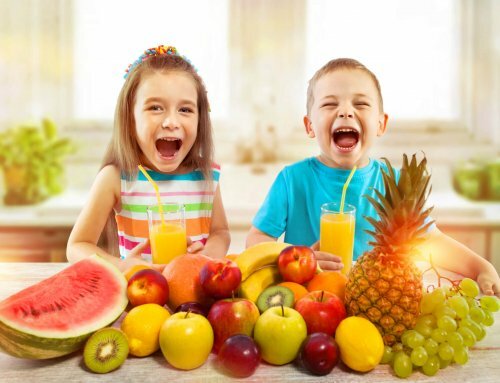 Health, nutrition, behavior and environment all play important roles.